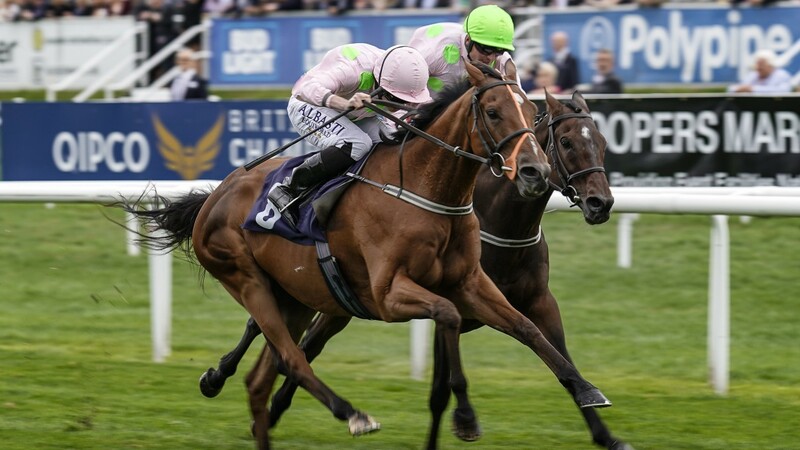 Thomas Hobson returned to the sort of staying form that enabled him to win one race and place second in another at last year's Royal Ascot as he got the better of stablemate Max Dynamite to give Willie Mullins and owner Rich Ricci a one-two in the Doncaster Cup. It was the third time Mullins had filled the runner-up position in this staying contest – Clondaw Warrior in 2015 and Thomas Hobson in 2017 both did that – but the first time he had fielded the winner. 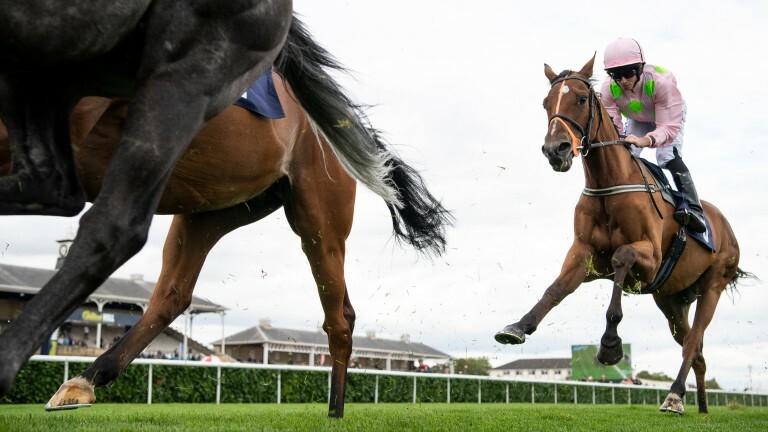 Just half a length separated the front two after Thomas Hobson got the best of their private battle in the closing stages, but it was fully seven lengths back to grand old staying veteran Sheikhzayedroad, who won the race in 2016 and also placed third in 2017, with Algometer in fourth. Betfair cut the winner for his big autumn targets, making him 20-1 (from 50) for the Melbourne Cup – in which he finished sixth to Rekindling last year - and 12-1 (from 25) for the Qipco British Champions Long Distance Cup. Winning rider Ryan Moore said: "He's run two nice races this year and [they're] getting him ready for bigger targets. He was very smooth today and we're very happy with that. Hopefully we'll have a good end of the year with him." Asked if Australia would now be the plan, Moore responded: "I'd imagine so." 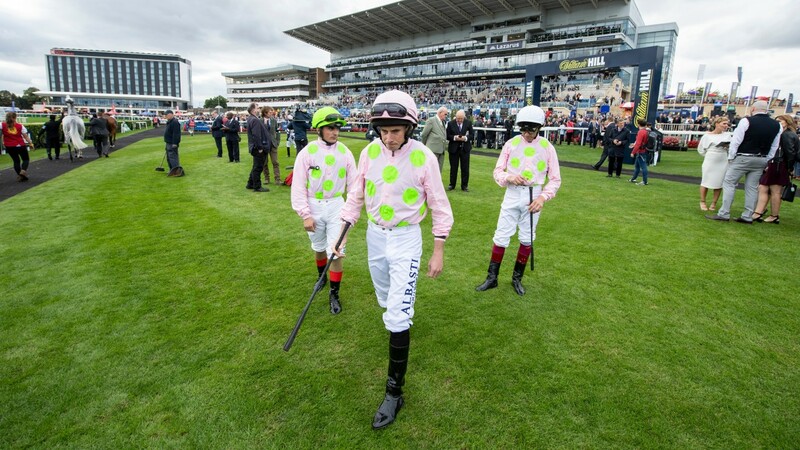 Thomas Hobson ran respectably last month when fifth in the Group 3 Irish St Leger Trial at the Curragh but this was his best performance since lighting up Royal Ascot 2017 with an audacious double attempt. After storming to Ascot Stakes victory on the Tuesday he returned to tackle the Queen Alexandra Stakes on the Saturday, hitting the front inside the last two furlongs but eventually getting overhauled by Oriental Fox and finishing second. He returned this summer for the Queen Alexandra again, but could finish only a well-beaten sixth. It was a fine performance too by Max Dynamite, who can be judged unfortunate to have run into his stablemate considering how well beaten the rest were. Max Dynamite, who was second in the Melbourne Cup in 2015 – beaten only by the Michelle Payne-ridden 100-1 shot Prince Of Penzance – and third last year, was cut to a general 33-1 to have a successful third crack at Flemington. "Obviously both of Willie's horses have run huge races there and class came through in the end," added Moore, who went on to complete a treble following victories later on the card with Sangarius in the Flying Scotsman Stakes and Jack Regan in the last. He was very smooth and we're very happy with that. Hopefully we'll have a good end of the year with him"